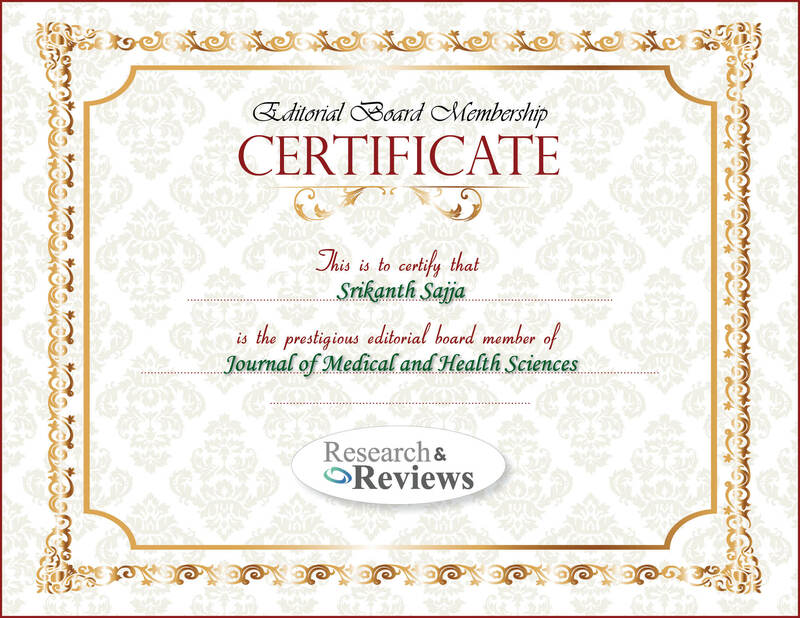 Srikanth Sajja is presently working as Professor of Physiology at Dr. PSIMS & RF, Chinnavutapalli. Andhra Pradesh. He has done his M.B.B.S. from Guntur Medical College and M.D (Physiology) from Guntur Medical College affiliated to DR.NTRUHS, Vijayawada, India. He has eleven years of teaching experience in M.B.B.S., B.D.S, and M Sc (Med Phy) courses. He has worked as Assistant Professor in the Dept. of Physiology at Dr. PSIMS & RF, Chinnavutapalli from Jan 2004 till Jan 2009. He has also worked as Associate Professor in the Dept. of Physiology at ASRAM Medical College, Eluru from Feb 2009 – May 2010 and at Dr. PSIMS & RF, Chinnavutapalli from May 2010 till Jan 2013. He has chaired Scientific Session in Physicon 2011 & Physicon 2013 conducted at NRI Medical college 2011& Kamineni Institute of Medical Sciences 2013 (National Conference conducted by PSI).